Brand merchandising isn’t something that new but the concept of having it for your company as a strategy is something that is relatively new in the world of business. Or rather, people have only just started paying attention to the world of brand merchandising. So what exactly is brand merchandising? It can be easily described as the act of creating an identifiable brand that incorporates your company logo, colours and messaging. 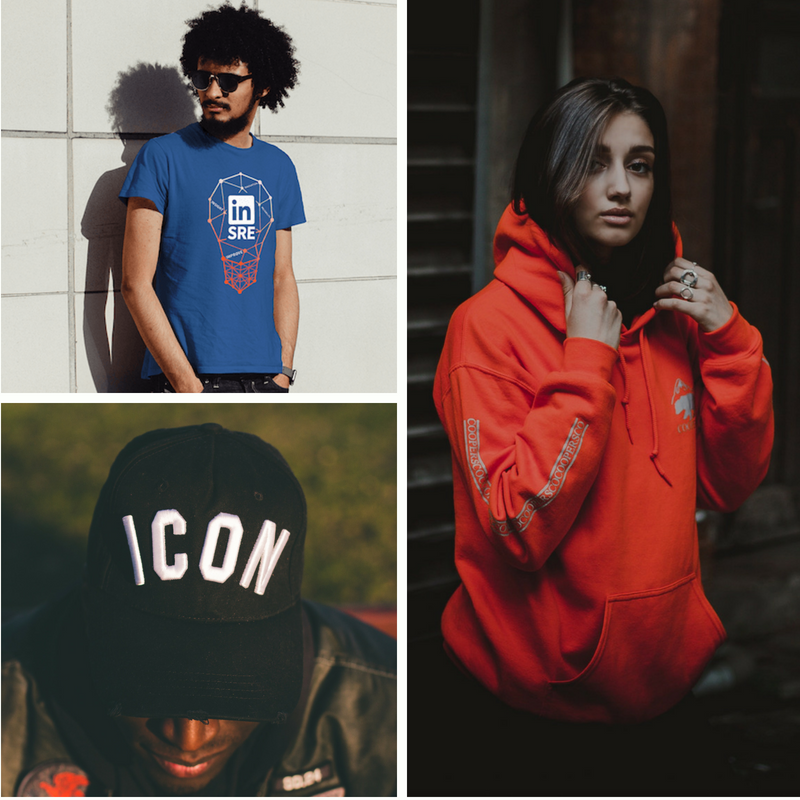 It allows you and your company to become a much more recognisable brand in their household by creating merchandise like t-shirts, hoodies, caps, drinkware and lanyards. If you execute your brand merchandising efforts perfectly, there are some really amazing benefits that you can reap from it. 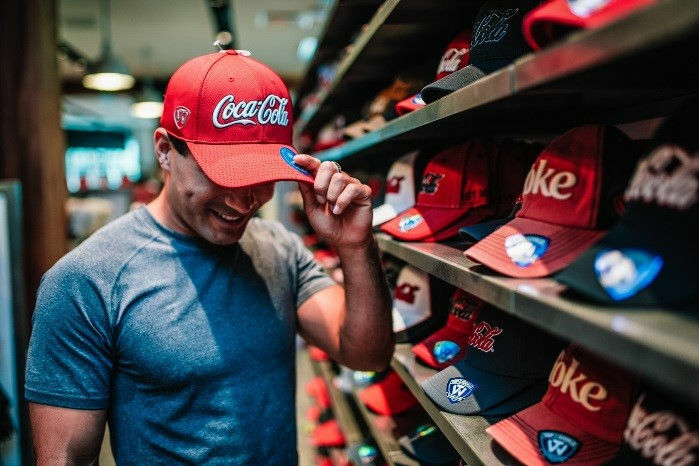 We’ve listed a few down below to get you started on your company’s brand merchandising efforts. When a customer or a client receives branded merchandise from your company, they turn into an advocate for you. This is because they will be carrying, wearing or using your merchandise and this turns into free marketing for you. For example, you give someone a custom t-shirt, they will most likely wear it to family gatherings or to work. This way, the overall brand awareness of your company significantly increases. Marketing is so much better when someone sees someone they know wear it or talk about it. It brings about a different level of trust in a brand. When you think about printing t-shirts, caps or even lanyards, we all know that this isn’t the most money you could spend when it comes to your marketing department. Some digital marketing adverts can cost much more than that. This is why, we always suggest companies to buy in a much larger bulk. This way you can lower the cost per piece and this brings about a much better plan in general. Just purchase a bunch of custom merch and use it throughout the year. This basically means that you have an option for continuous advertising that’s not directly linked to clicks or likes on social media. So, What Can You Merchandise? Well, as we mentioned before the most commonly merchandised items are things likes caps, t-shirts, hoodies and stationery. In conclusion, we do believe that brand merchandising is extremely important to be included in your overall marketing strategy for the year. If you are looking to purchase bulk orders of custom merchandise for your company or group of companies, SaltyCustoms is your outsourcing partner for merchandise worldwide. Click this link to get in touch with one of our experienced Apparel Consultants to start your journey with us today.